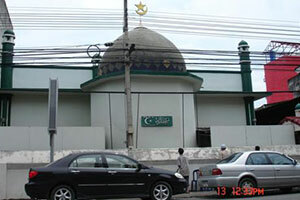 Mas Ni Dun Nu Mosque Si Phum, Muang Chiang Mai, Chiang Mai. Another old one Muslim community. It is a gathering of Pakistani-Indian Muslims. Muslim groups which have 4-5 family first. Immigrants from Pakistan and India.